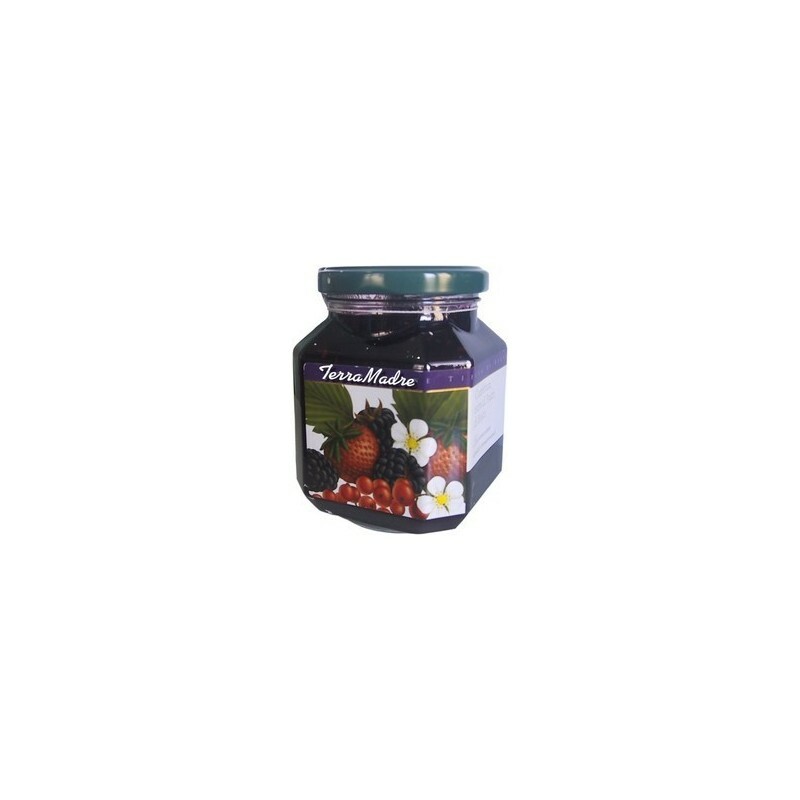 This Fruit Berries Jam is the result of a completely hand-made production that uses only Sicilian citrus fruits without any preservatives. 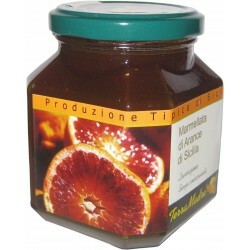 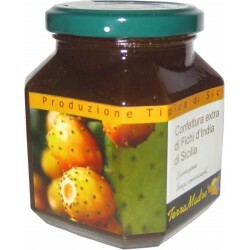 The taste and fragrance of Sicilian Fruit, together with their beneficial properties, are sealed here as if in a box. 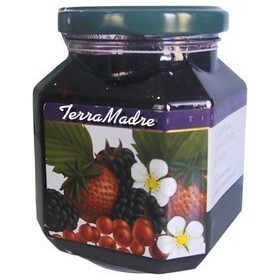 INGREDIENTS: Fruit Berries, (black blueberries 20%, currants 20%, blackberries 15%, Strawberries 5%), Sugar, Lemon Juice. 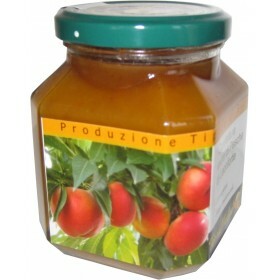 Fruit used: 60g per 100g. 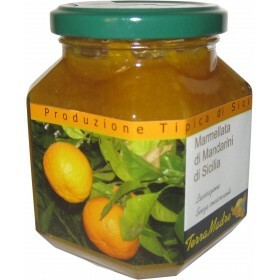 Total sugar content: 51g per 100g. 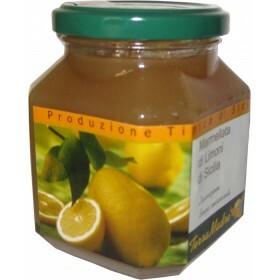 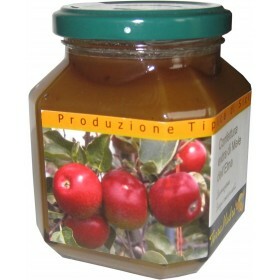 the product does not contain conserving, after the opening to consume preferibilmente within 30 days.